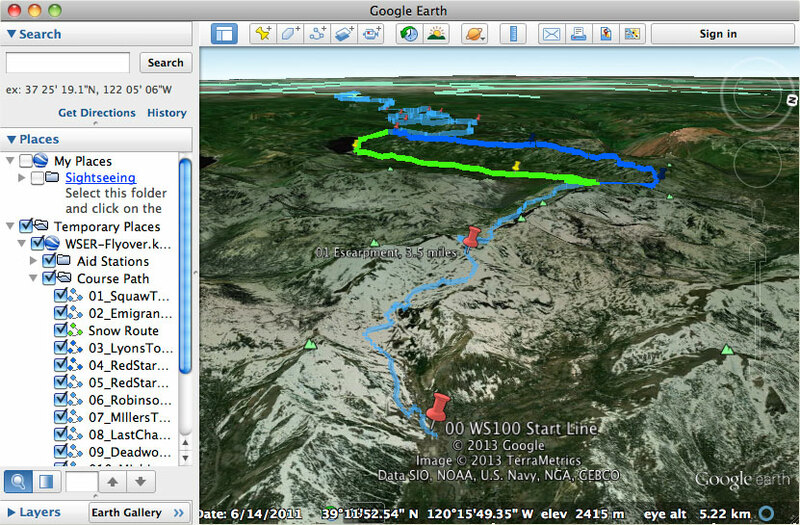 A vivid, animated 3-D overview of the terrain covered by the annual Run. added to your “Temporary Places” list. tour and use the on-screen controls to explore the terrain on your own.